So for awhile now, I've been doing practice games with solo gaming to help grok it better. It's been an unusual experience, especially with my inability to sit down for more than an hour to do anything. But, I feel like I've finally got the hang of pulling double duty as PC/GM while also using a good oracle. I've been using Tiny Solitary Soldier's simple oracle, with the caveat that for good/bad chances of a question, I change the probability of Yes or No. So if there is a good chance of something happening, then rolling a 1d6 will yield a Yes on 1-4, while the reverse is true for a bad chance of something happening. Adds a bit more nuance and variety to rolls I feel. 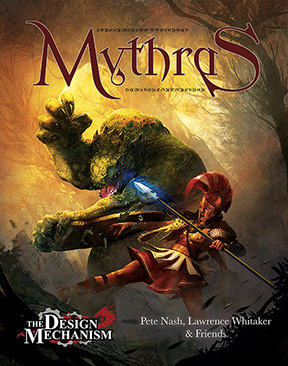 After playing all kinds of game systems out there from FATE and Dungeon World to Savage Worlds and D&D/Pathfinder, I've come to settle down on Mythras. While it is certainly a more complex ruleset than much of the OSR games I've been reading in the last year or so, I've found the rules to be fairly intuitive and easy to understand, as well as fairly deep. And truthfully, I've always leaned to skill-based classless systems the likes of HERO and GURPS. I'd probably still be playing HERO if they hadn't locked me out of the pdfs I bought years ago. So I will be using Mythras in my campaign setting of Anacaona, one that has seen at least three rules shifts since I started it years ago with Pathfinder, then Savage Worlds, then ACKS, and now Mythras. I'm not sure I've ever gone over my home setting, but here it is in a nutshell. The setting takes place in a high fantasy world much like the Americas. Folklore and traditions from the different tribes and civilizations of the New World (both Pre and Post Columbian) as well as stories I grew up with as a child are used as inspiration with my own ideas and twists. There are two continents, Thivola to the south and Kivira to the north. In between is a giant chain of islands like Indonesia called Anacaona. This place has a lot of themes from Caribbean natives, as well as inspiration from things like Pirates of the Caribbean, Treasure Island, Age of Sail Caribbean tales, and even some modern day Caribbean folklore and trends. The islands host a variety of peoples. There are the native civilizations of several island-states that are in a constant cold war among themselves and the new groups of colonists, who themselves fight among each other. 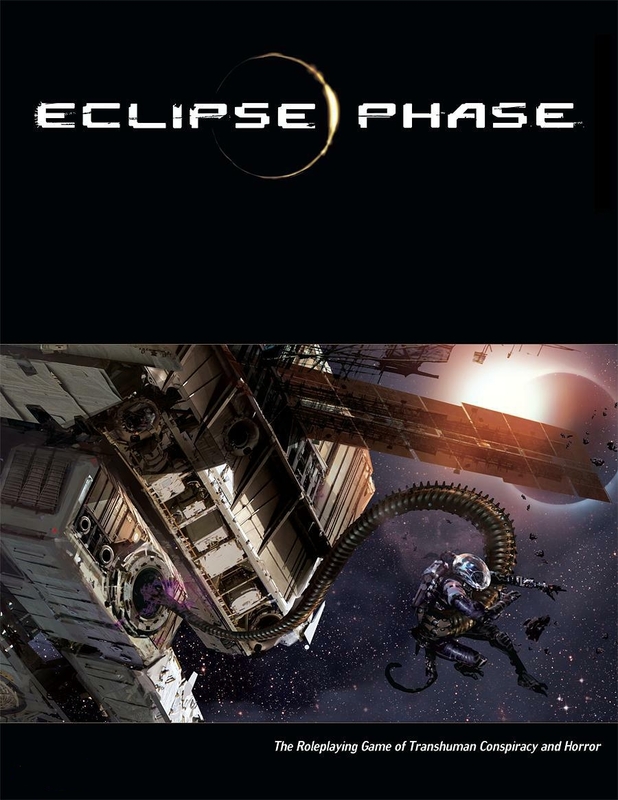 The setting begins five years after a terrible series of endemic wars between the natives and colonists that ended with a terrible plague wiping out a great deal of everyone on both sides. Now people have to live in a tense peace, all the while magical zones of arcane energies are popping up. It is a highly magical place, but not in the sense of something like Warcraft where everyone seems to have world shattering magic. Rather, magic is a part of the world. There are spirits everywhere and demons that roam the islands looking for souls to harvest. Entering a cave can lead you into the underworld, another plane of existence, or even to a completely different time. Besides the magic, you also have to deal with the people. Distrusting natives, paranoid colonists, slave trade, piracy, disease, famine, and the remnants of the great war, and you have a setting rife with conflict. With all that, I will be running a modified version of Sariniya's Curse, available at the website of The Design Mechanism for free. Only setting stuff is changed, but the main adventure conceit remains. "Venture-Captain Abraham Spalding is an aging merchant that has spent the last forty years of his life creating a prosperous trade company in the Anacaona Sea. He is a rich man whose name is known throughout the wharves of the islands, and he is able to ply coin from the normally insular native Sulano and Okulek peoples. However, his family houses a dark secret. His father was a Devian soldier and a terrible man, looking to make his fortune in the tropical paradise of Anacaona. Searching for the famed Cities of the Gods, he instead found a smaller village of Sulano with a chest of 65 precious gold coins. Seeing opportunity, the man razed the village, killed the village spirit leader, and took all of the coins and women for himself. In the shaman's dying breath, however, he cursed the man and his kin to die a terrible and gruesome death at the age of 65, one year for each coin stolen. Abraham himself took no heed of this curse, until his father was dismembered by sharks. And then his uncle died painfully from chikungunya. And his mother was found partially eaten alive from a band of ghouls. With his 65th birthday approaching in mere months, Abraham has spent years collecting all 65 coins and has hired the PCs to protect him while he goes to the island of his father's sin to make things right. But what awaits the PCs there may be more than they bargained for..."
That's the basic gist of it. I will be playing with three of the pregenerated characters as well as one that I have made myself. I'll post that for tomorrow. Until then!